Exclusively offering 'Hospitality With Difference' to the luxury hospitality industry across Ireland. 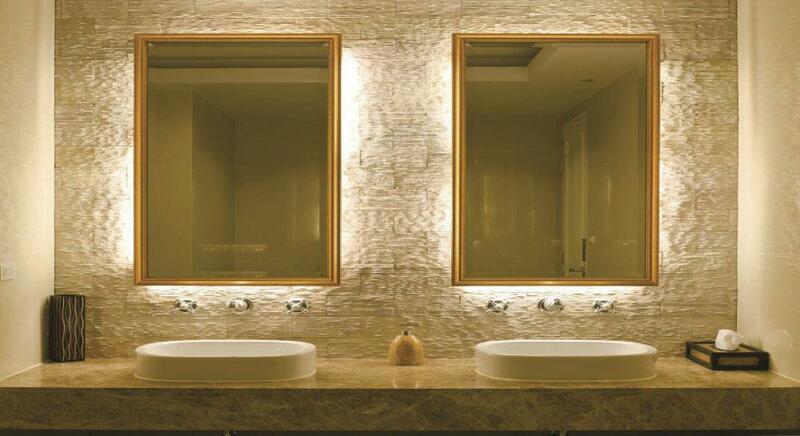 Allow your guests to invigorate their senses and bathe in style with our lavish range of Luxurious guest amenities. 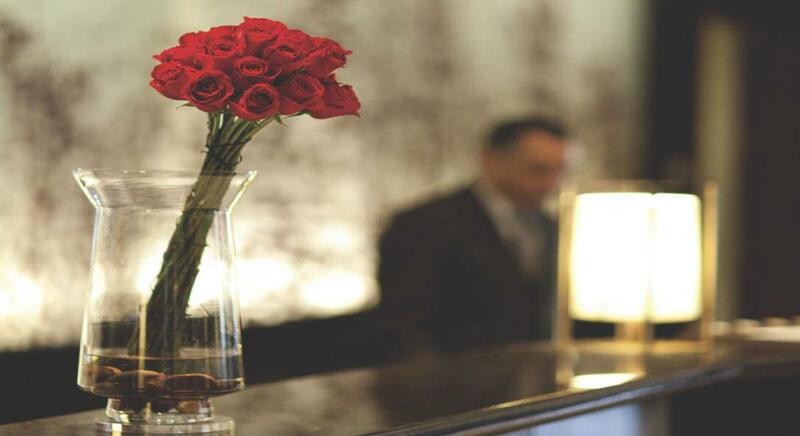 Let The Concierge assist in the creation of your own distinctive collection of personalised guest amenities to compliment of your brand and add a touch of elegance to your guest experience. 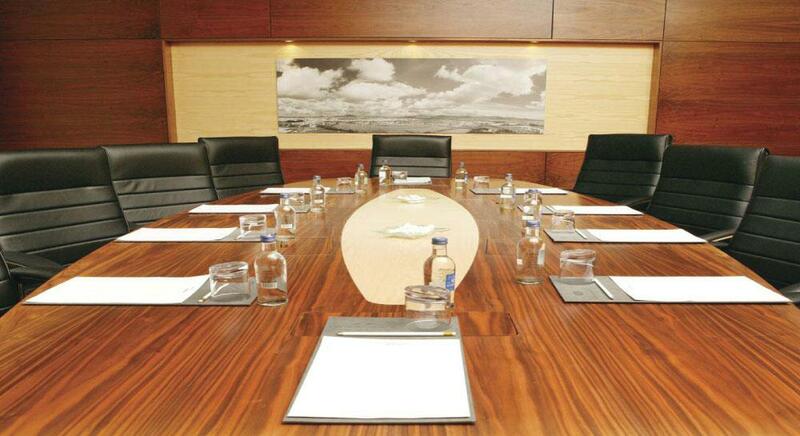 Create a professional conference experience with The Concierge's array of luxurious and personalised products.